Ready Lift is the fastest, safest and least expensive way to lift, level, or raise the rear of today's most popular trucks and SUV's and add wheels. While other lift kits cost thousands to buy and hours to install, Ready Lift can be installed in as little as 1 hour, and can cost less than the price of a single custom wheel. Ready Lift recommends custom wheels no wider Using wheels wider may require a larger backspacing or a reduced tire height to minimize the chance of tire to fender clearance problems on some applications. Ready Lift states that it is the responsibility of the installer to verify correct and safe fitments. 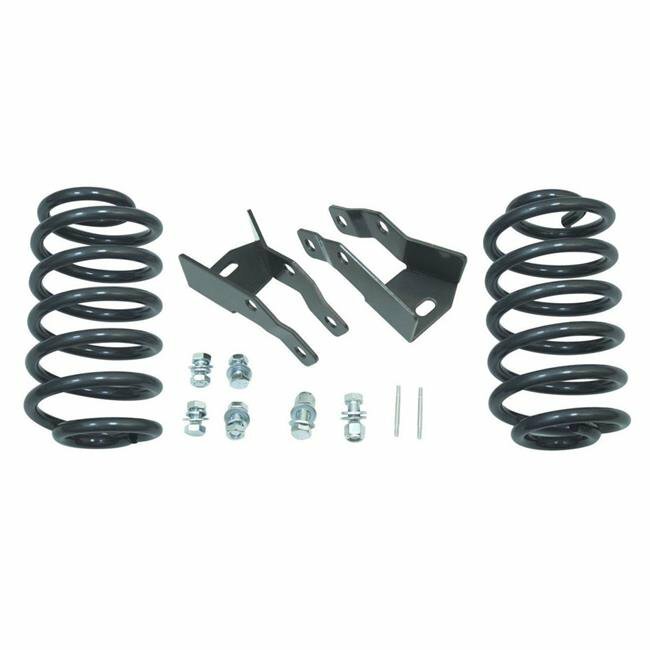 Includes Rear Drop Coils. Rear Shock Extenders. Rear Air Ride Sensor Rods. All Necessary Hardware to Complete Installation.